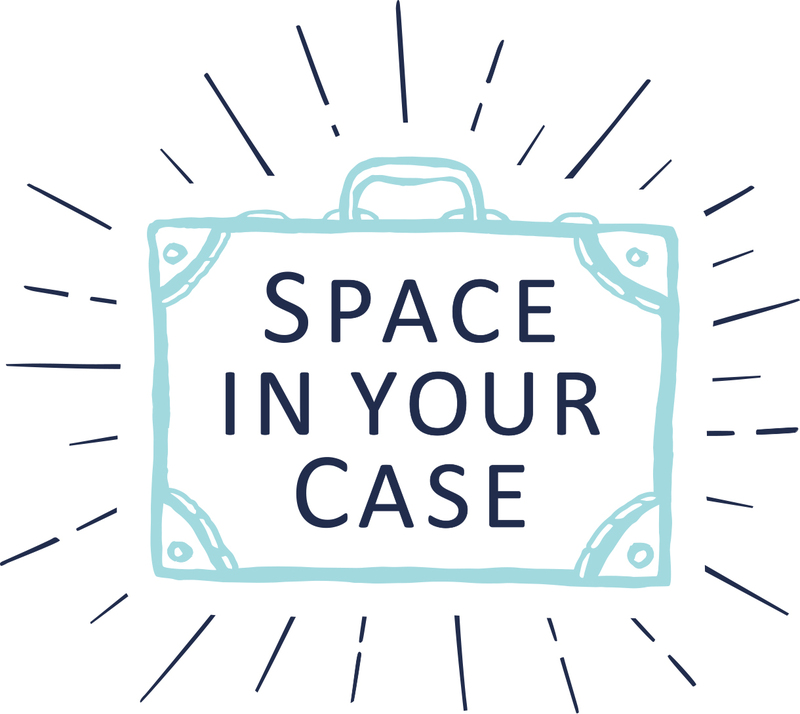 Space In Your Case is a travel website operated by Alison, Helen and Penny. We undertake travel and travel-related reviews, including press trips, holiday reviews, restaurant and entertainment reviews. We also write about our own self-funded experiences. Where a trip or product has been funded by a brand, this will be made clear in our articles, with a link to this page. All opinion, editorial copy, and images are our own, and may not be copied without our permission. This website accepts forms of cash advertising, sponsorship, paid insertions or other forms of compensation. Such posts will be clearly marked. Sponsored Posts: Where payment has been made in return for a feature on this website, the article will be marked as sponsored. Links to other sites from these posts will be marked no-follow, as per Google terms and conditions. The views and opinions expressed on this website are our own. Any product claim, statistic, quote or other representation about a product or service should be verified with the manufacturer, provider or party in question.